For years, I've been storing sensitive information in the Notes app on my iPhone. 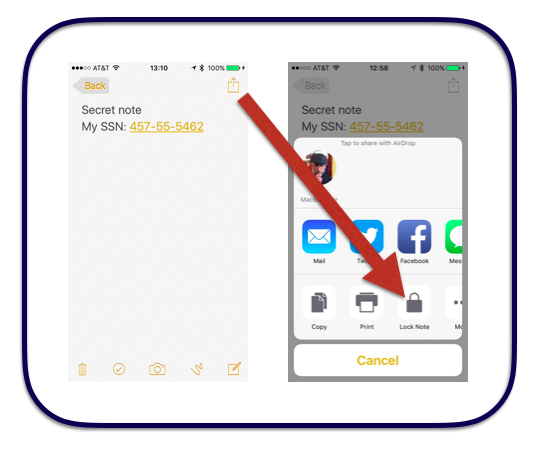 At today's Apple Keynote, it was announced that individual notes can now be protected (locked) with either a password or Touch ID. It's fairly simple to use, but not intuitively obvious to set up since it requires a few steps which I've outlined, below. 0. 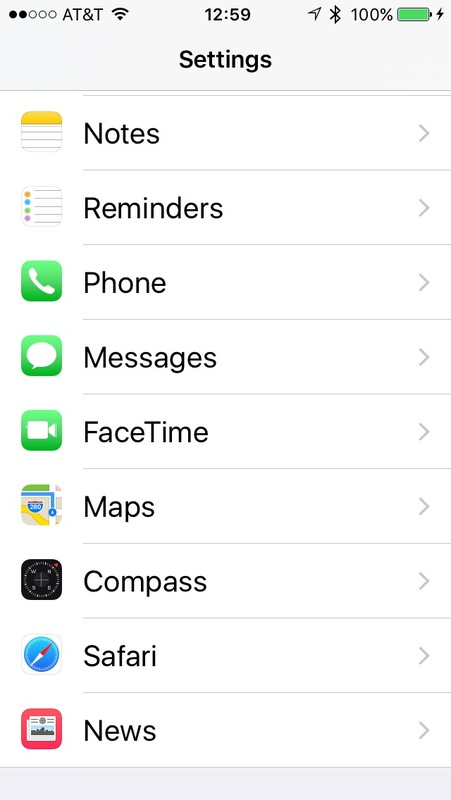 Update your iPhone to iOS 9.3. 1. 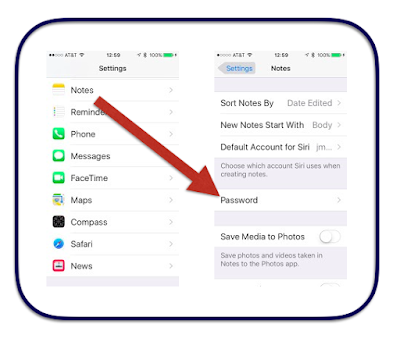 Settings → Notes → Password → Enable Touch ID and enter a password to protect your notes. You must manually lock or unlock a note. It seems, though, that unlocking a single note will unlock all of the notes (or at least it appears that unlocking a single note unlocks all the notes that were locked with the same password). I'll post updates, here, if I discover anything new.